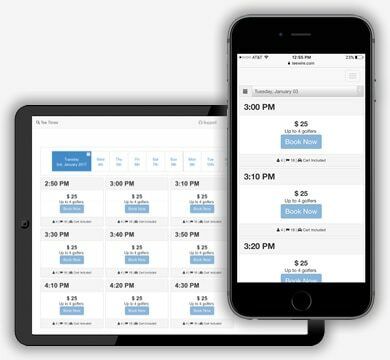 Online Tee Times "Mobile First"
Our online tee time system was built for mobile devices first. Simple design, but fully functional and is compatible with all desktop and mobile devices. Check out our fee based pricing plans. 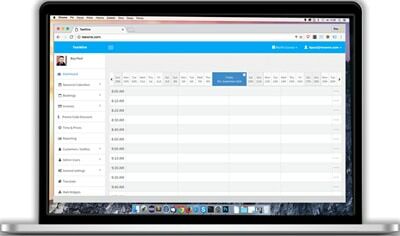 Backend Tee Sheet "Cloud Based"
Our cloud based backend tee sheet software allows you to manage your rates, tee times, marketing and much more. 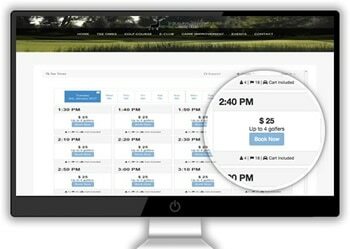 Would you like a tee time specialist to contact you?